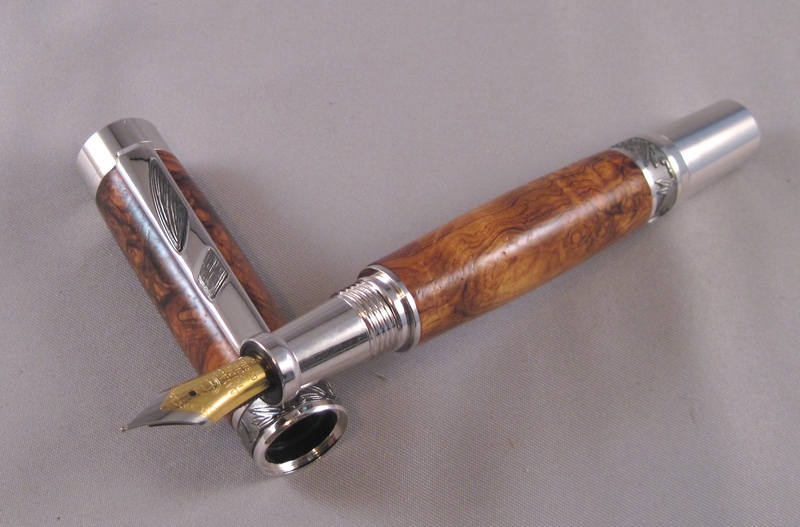 Your one stop shopping venue for superior hand crafted writing instrument, crafted with the utmost care and precision. All my pens carry a lifetime unconditional warranty on my craftsmanship. Payment Security	Built with Storefront & WooCommerce.